( CNN) We are one groggy, cranky, sleep-deprived population. But according to the US Centers for Disease Control and Prevention, a third of us get fewer than seven hours of sleep per nighttime. 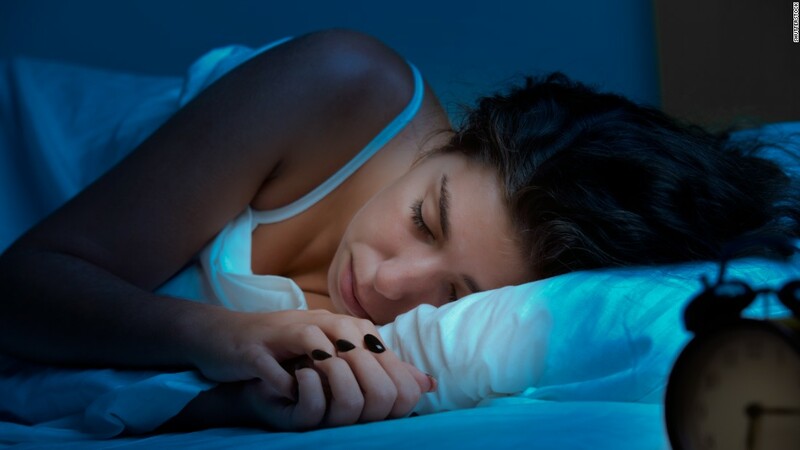 In additive, 50 million to 70 million Americans suffer from sleep ills such as sleep apnea, insomnia and anxious leg disorder, who are capable of devastate a good night’s shuteye.